Online Guitar Lessons Hosted by 2016 Grammy Award winner Tim Kubart! Our last exercise is a five-chord progression: C-Dm-Em-F-G. With this one, we are definitely moving away from beginners territory. It’s in the key of C (don’t worry about the theory behind that for now) and playing it will give you the muscle memory to play almost every pop/rock song out there. In fact: this is the exact chord structure of one of the most influential (and perfect) songs of all time: Like a Rolling Stone, by Bob Dylan. 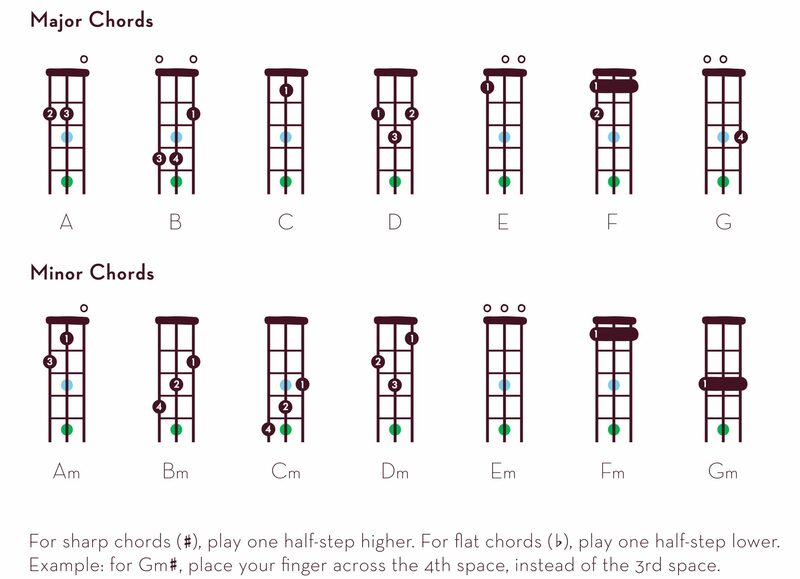 You might want to download our chord chart for this one, or check out the chord chart below.